Half-way along the road between Porrera and Falset lies the stunning Ferrer Bobet winery. Built on top of one of the hillsides and surrounded by vineyards, it dominates the landscape and offers its visitors impressive views of the surrounding countryside: vineyard after vineyard belonging to one of the Priorat’s coolest areas, the sub-zone of Porrera, where the Cariñena ripens slowly, resulting in wines with excellent smoothness and fruitiness, such as this Vinyes Velles. 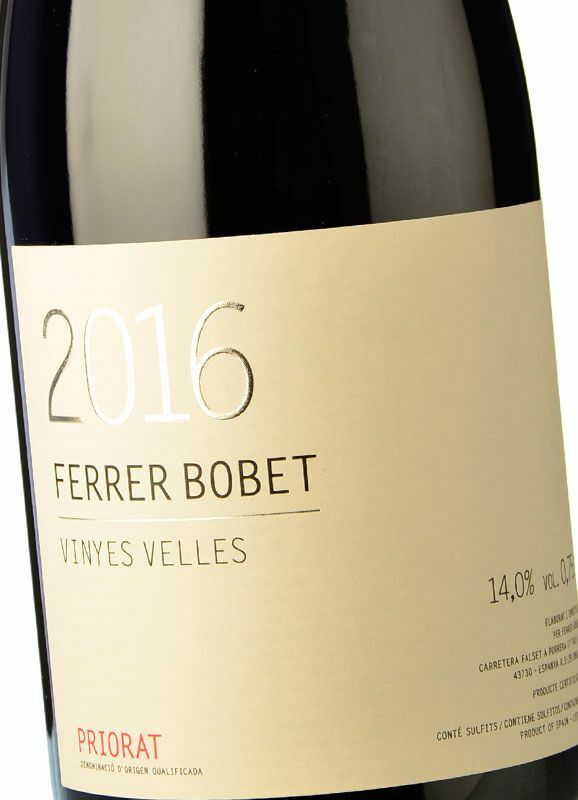 Applying organic viticulture, the latest technology and their expertise, Raül Bobet and his team produce their wines impeccably. 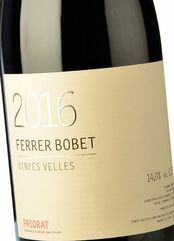 The youngest member (at the present time) of the family, known as Ferrer Bobet or Ferrer Bobet Vinyes Velles, is made from two thirds Cariñena and one third Garnacha; this wine is very fruit-driven (blueberries), with floral aromas of violets and aromatic herbs, mildly spiced and toasty notes, medium-bodied, balanced, with a silky texture, mineral and exhibiting extraordinary freshness (in actual fact, Bobet’s objective is the ability to convey the freshness of these highly esteemed llicorella (slate) soils to the absolute maximum). 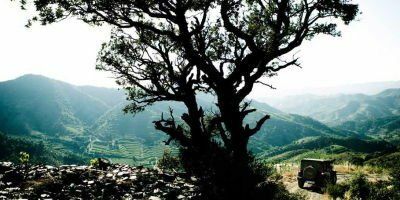 A Priorat that you definitely should become acquainted with. 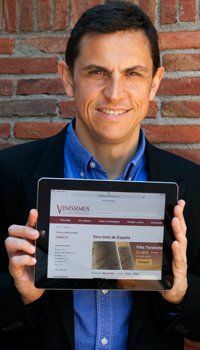 Sergi Ferrer-Salat and Raül Bobet (oenologist), two friends passionate about the world and culture of wine, are the owners and driving force behind this new winery.